Get 5 days to love your used car purchase or return it: See written documents for details. 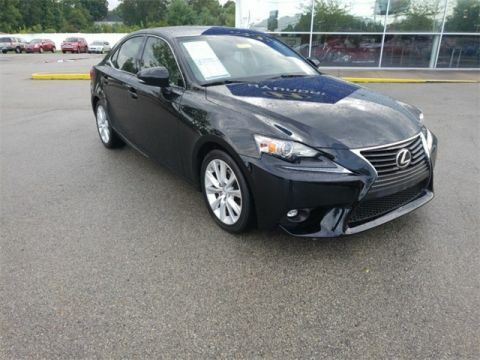 Used vehicles over $10,000 only. If you make $350 per week we’ll show you how to get your loan approved or we’ll give you a car: Requirements for offer are: Minimum income of $350 per week. Six months at a full time job. Vehicle and term may vary. Must apply for credit in person at dealership. Debt to income ratio must be below 40% with proposed new payment, to qualified buyers, 30% down payment required plus tax, title and doc fee. No past due accounts with a balance. Maximum amount to finance is lower of NADA retail or MSRP. Get pre-approved. Submit your credit application online and get a free Android tablet: Submission has to be done prior to store visit, while supplies last. Must visit the dealership in person to receive Android tablet. 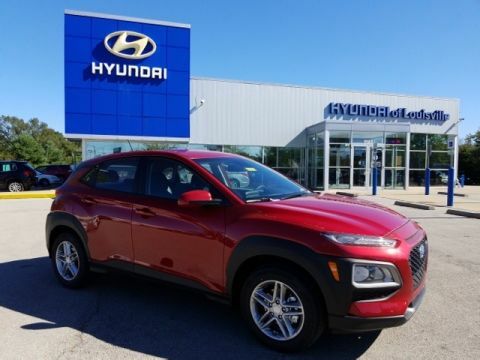 *ALL WHEEL DRIVE, *NAVIGATION SYSTEM, *POWER MOONROOF l SUNROOF, *LEATHER INTERIOR, *HEATED FRONT SEATS, *REARVIEW BACK-UP CAMERA, *BLUETOOTH, *MEMORY SEAT, *BLIND SPOT SENSOR, *EYESIGHT. *Inspected by a Certified Technician! CARFAX One-Owner. Clean CARFAX. Under the hood is a fuel friendly 2.5L 4 Cylinder engine delivering up to 33 hwy mpg! Paired with All Wheel Drive makes this Outback a perfect choice for all driving seasons. Named a KBB Top 16 Family Car for 2016. Even has an Overall 5 Star Safety Rating! The Outback has a Stylish design, roomy, and comfortable interior for 5. Made for outdoorsy drivers who seek great gas mileage. Do not delay, call today! We have serviced the vehicle and it's ready for immediate delivery! LIFE TIME LIMITED POWERTRAIN WARRANTY!! We offer the best backed cars in the business. We can arrange financing for anyone. 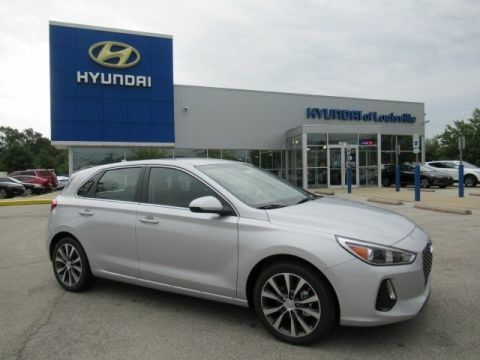 Call Hyundai of Louisville @ 502-214-4200 or click "contact us" for more information.